Savage Garden are hosting a rooftop brunch — and they’ve invited everyone and their dog. 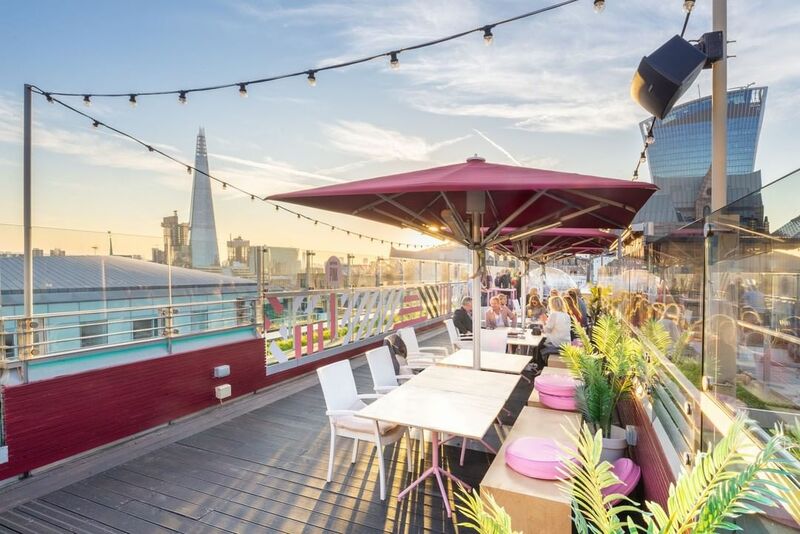 Savage Garden sits obediently on the twelfth floor of the Hilton DoubleTree hotel in Tower Hill, boasting fantastic views of Tower Bridge and the Shard from its swanky roof terrace. And there’s good news for good boys! 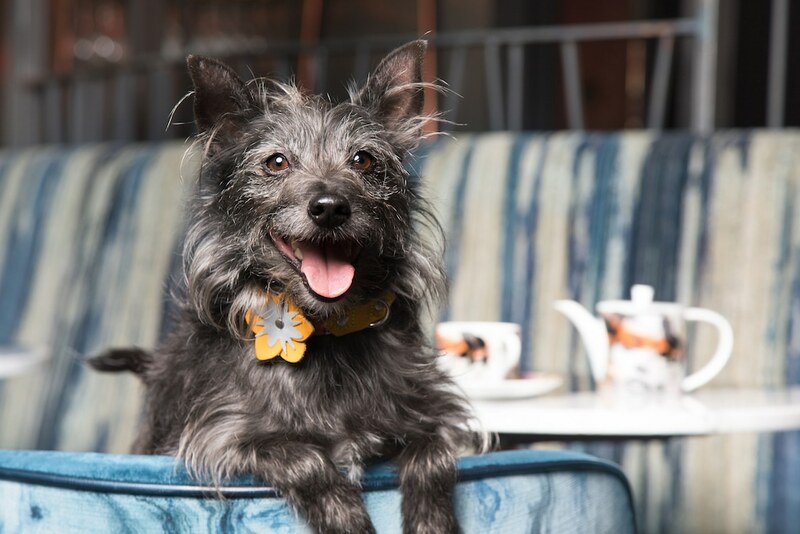 They’re hosting a brand new pup-friendly brunch, kicking off on April 7. 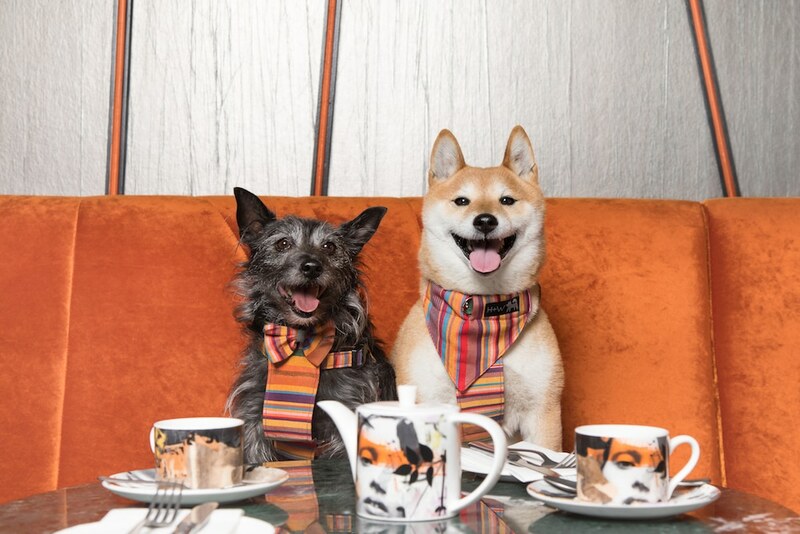 It’s all in partnership with Hiro + Wolf, a British pet accessory brand, who will be selling their hand-made products at the event (and handing out special gifts and goodie bags to well-behaved pups)! 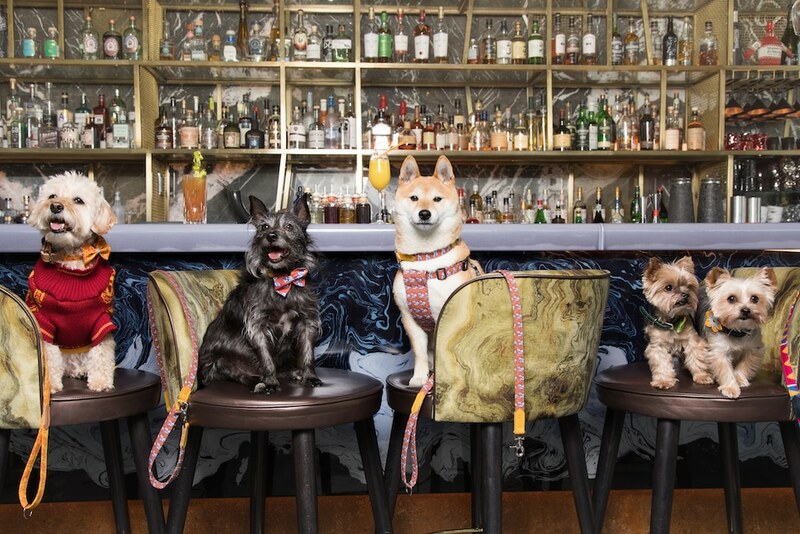 Each dog will be treated to a specially made ‘pupcake’ while their humans enjoy a delicious brunch and a cocktail or two. 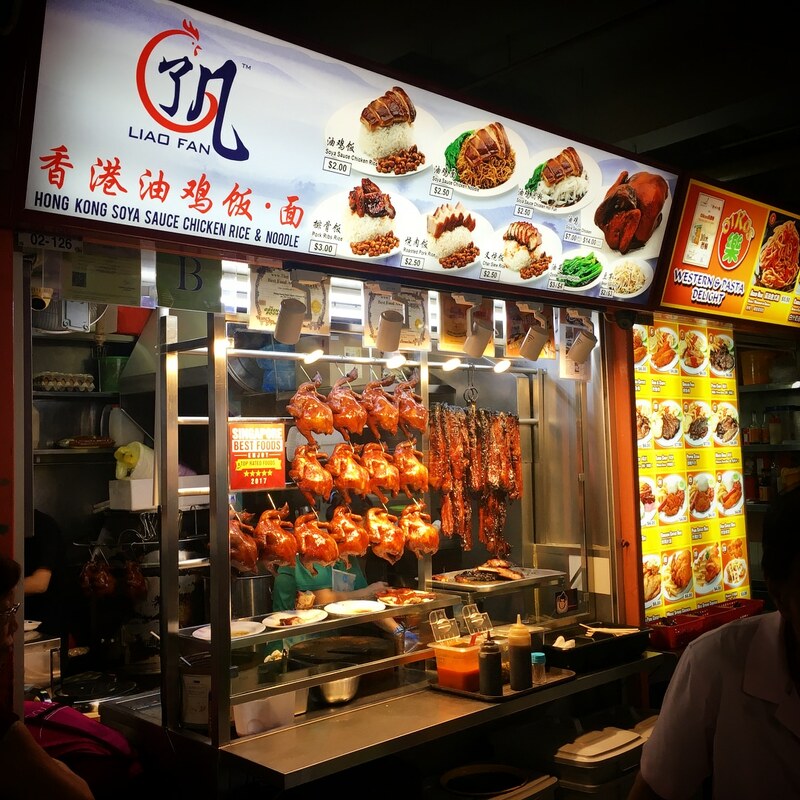 The menu includes a delicious chicken dish with sriracha mayo and a bacon and radish salad, as well as bourbon glazed beef short rib with charred sourdough and poached eggs. The cocktails are abundant, of course, with Bloody Marys and Mimosas making a welcome appearance. 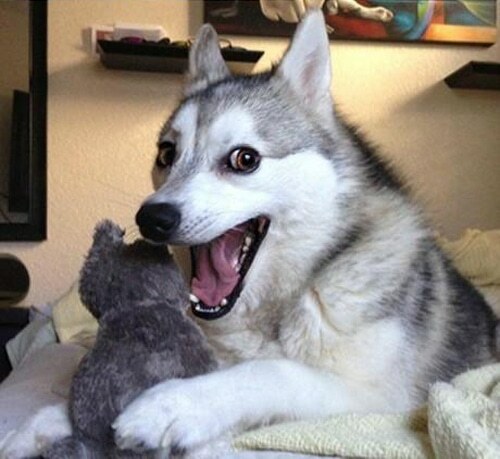 So dogs, dog owners and dog lovers: you’re all invited for a sky high brunch. 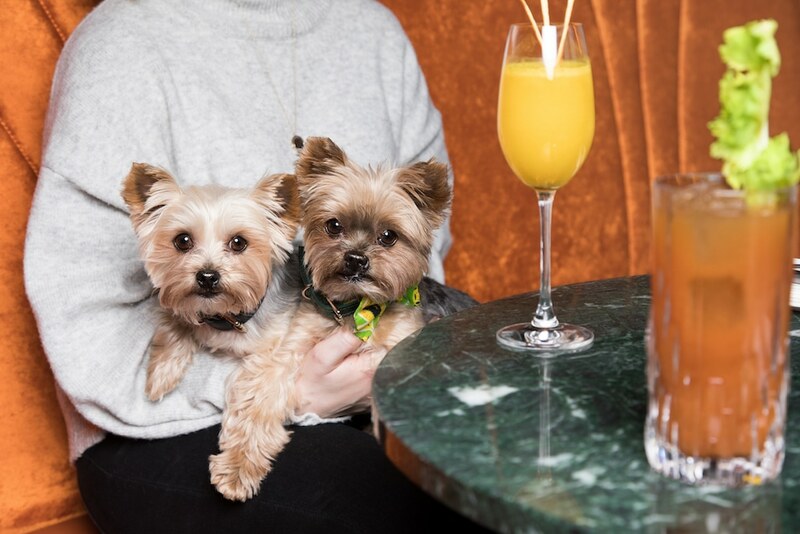 The inaugural dog brunch takes place on April 7, from 12pm ’til 4pm. To reserve a table, head to Savage Garden’s website or call 020 7709 1043. Special shout out to Rachel Oates for taking such excellent photos — it was so hard to choose which ones to use from such a good bunch. If you’re a big fan of dogs, I thoroughly recommend you follow her on Instagram.